If it's worth storing - it's worth protecting! Some events are beyond your control. Natural disasters, weather, accidents, fire, and other unforeseen events can cause damage or loss to your stored property. All storage customers are required to have insurance to protect their property, but most policies have deductibles, often quite high. Super-Protection* covers every dollar of your loss up to $2,500 - WITH NO DEDUCTIBLE. If your property is worth storing - it's worth protecting! • Participation begins as soon as the rental and protection agreements are completed and your payment is made. 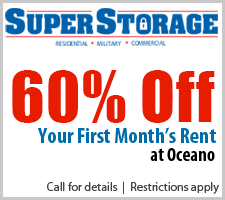 • Month to month protection aligns with your rental agreement, no separate renewal needed. • Claims are made directly to us, not an outside adjuster, and are not reported to your insurance company. •$10 per month for $2,500 of protection, that's only 34¢ per day. • No risk of premium increase or policy cancellation for claims to your Home Owner's, Renter's, or Business insurance - we don't report to them. * This self storage facility and operator is not liable for loss or damage to your stored property. 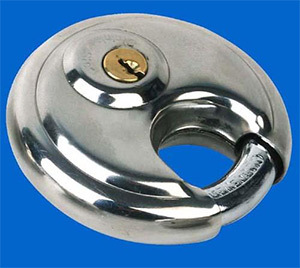 It is your responsibility to insure your goods while they are stored at our property. We recommend that you contact your insurance agent to determine if your existing policy applies to your goods while they are in storage. This self storage facility does not provide insurance. This facility operator is not an insurance company. This website page is a general description of the Protection Plan coverage and is not a contract or insurance policy. ©2012 SuperStorage. All Rights Reserved.